You may be surprised at the various types of products that were made from bonded asbestos cement included fibro sheeting (flat and corrugated), water drainage and flue pipes, roofing shingles and guttering – even the backing of vinyl sheet floor coverings. 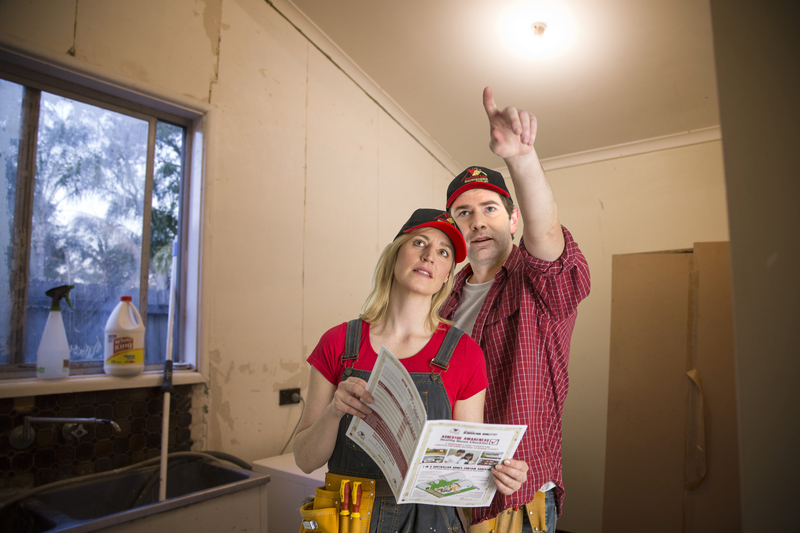 The Healthy House Checklist is a visual guide designed to empower homeowners and renovators to develop a better understanding of the possible locations of asbestos containing materials in and around homes, plus the knowledge to manage it safely. This practical guide enables homeowners to conduct a simple, easy to follow visual inspection of their property. By following the easy step-by-step instructions, in under an hour homeowners can have a better understanding of the types of products that might be in their home and if it’s in need of maintenance, repair or removal. Visit the Fact Sheets & Checklists page to access the Healthy House Checklist and additional pdf downloads. The Healthy House Checklist App will be released in November 2017. 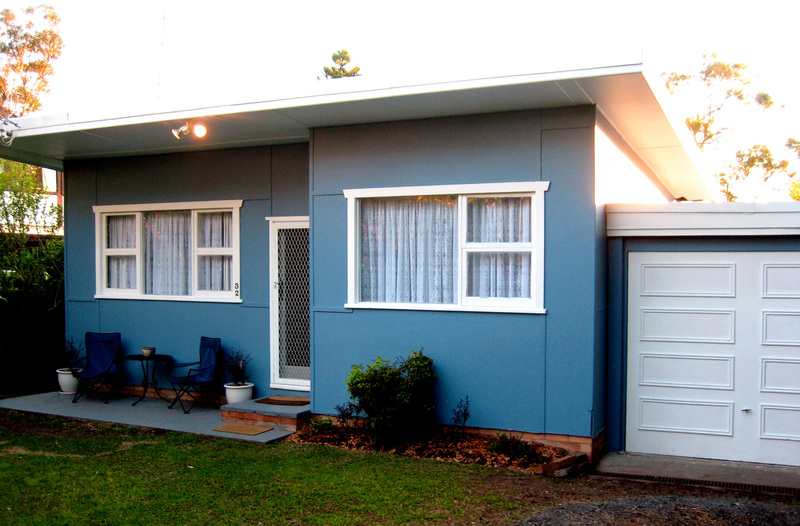 In NSW, the use of asbestos was discontinued in all fibro sheets and products by the mid-1980s. After this, asbestos continued to be used principally in friction products, for brake and clutch linings. The manufacture and use of asbestos products was banned nationally in Australia from 31 December 2003. Asbestos is still widely used in some countries. Despite being a prohibited import in Australia, goods containing asbestos are still being located at the Australian border. For more information visit the Federal Asbestos Safety and Eradication Agency website or download the Australian Border Force Fact Sheet on asbestos imports. If you do need to work with any material that may contain asbestos, always work so there is minimal dust or small particles released from the asbestos materials. Download Fact Sheet 1 or 2 for instructions on how to do this. Only scientific testing of a sample of material by an accredited National Association of Testing Authorities (NATA) asbestos testing laboratory can confirm the presence of asbestos. For information on testing and accredited laboratories in your area, call 1800 621 666 or refer to their website at www.nata.com.au. When searching for an asbestos testing facility use a capital A in Asbestos. For detailed information download the handbook Asbestos – A guide for householders and the general public.